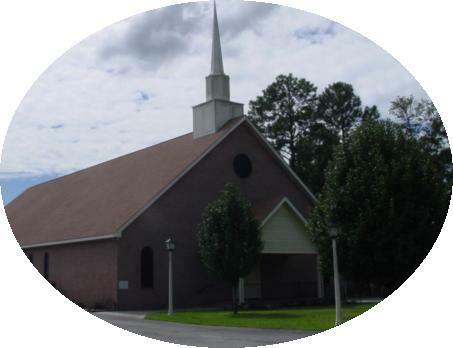 Deenwood Baptist Church offers online giving. Deenwood strongly teaches that living "debt free" is a worthy goal for all Christians. We offer online giving only as a convenience and not as a way to circumvent sound Biblical money management principles or in any way to incur debt. Users of online giving are responsible for setting up and controlling their online giving options. They can designate where their giving goes (general fund, missions, building fund, etc.) and the frequency in which they give. Online giving is secure and tax deductible. Online giving allows you to set up your giving using an automatic bank draft/debit card to your checking or savings account. Credit cards are acceptable but please use them responsibly. You are free to give via the weekly offering in the Worship Service, by mailing your contribution in to the office, or by the internet. We welcome you to give whatever and however God has called you to. If you do give online, you may desire to place an empty offering envelope in the offering plate. Simply write "Give online" on the front of the envelope. There is no need to write your giving amounts on this envelope if you give online. You may also ask for a written authorizion form from the office and our church staff will handle your request for you. The Bible indicates giving is to be a "first" and not a last or left-over matter in my life. Read Proverbs 3:9-10. It is easy to let our standards and intentions be compromised by the press of expenses and billing cycles. Online, your giving is done automatically. Have you ever forgotten your gift, left it at home, or pledged to double it in the future? Have you had times where you have fallen behind because of travel and other schedule interruptions? Online giving provides a way to strengthen your faithfulness.